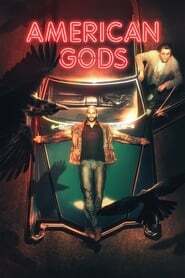 American Gods Season 2 [Episode 6 Added] An ex-con becomes the traveling partner of a conman who turns out to be one of the older gods trying to recruit troops to battle the upstart deities. Based on Neil Gaiman's fantasy novel. 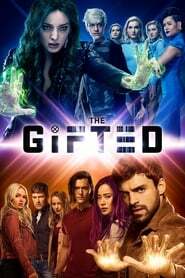 The Gifted [Season 1-2 Completed] A suburban couple's ordinary lives are rocked by the sudden discovery that their children possess mutant powers. Forced to go on the run from a hostile government, the family joins up with an underground network of mutants and must fight to survive. 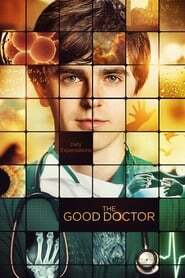 Legion [Completed] David Haller, AKA Legion, is a troubled young man who may be more than human. Diagnosed as schizophrenic, David has been in and out of psychiatric hospitals for years. But after a strange encounter with a fellow patient, he’s confronted with the possibility that the voices he hears and the visions he sees might be real. 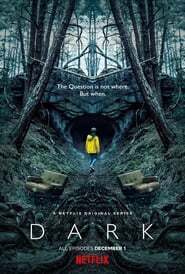 Dark [Completed] A missing child causes four families to help each other for answers. What they could not imagine is that this mystery would be connected to innumerable other secrets of the small town.